Traditional Indian style doll sari dress made with a red satin skirt and red sari veil with embroidered beaded trimmings and blouse. Closes at back....read more below. Traditional Indian style doll sari dress made with a red satin skirt and red sari veil with embroidered beaded trimmings and blouse. Closes at back with snaps. Tika head jewel and matching shoes with sequins are included. 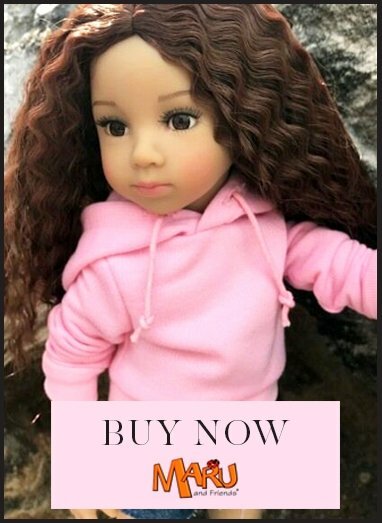 Julia doll is not included but can be purchased separately.